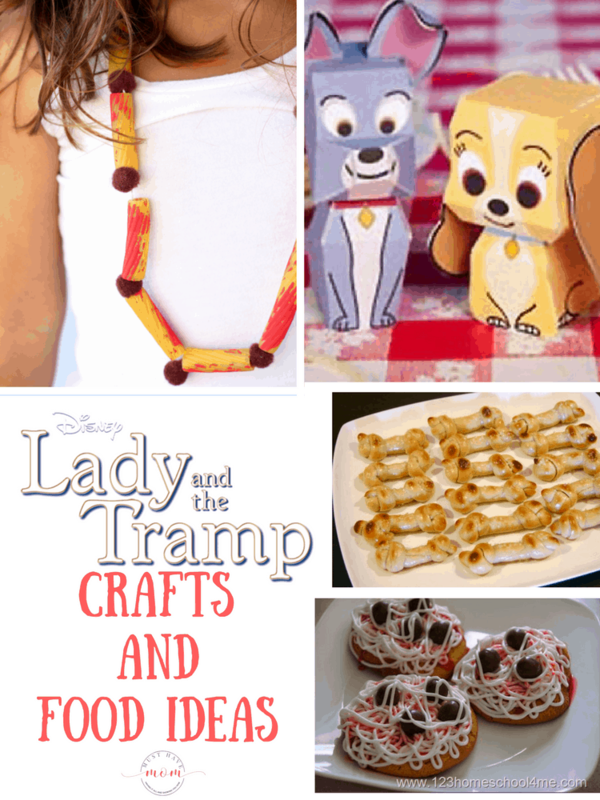 Lady and The Tramp Crafts and Food Ideas! 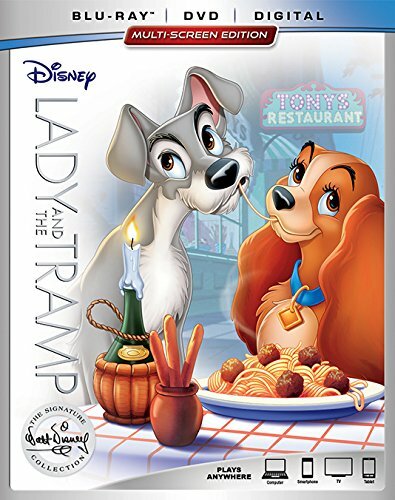 Disney’s cherished animated classic, Lady and the Tramp joins the highly celebrated Walt Disney Signature Collection. We are ready for the release with some Lady and The Tramp Crafts and Food ideas. 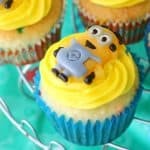 These ideas will help you turn your next family movie night into a fun filled movie experience. I absoultely adore this Lady and the Tramp Spaghetti and Meatball necklace. It is adorable and the perfect additon to any movie night. How about making up some of this Lady and the Tramp Puppy Chow. It is the perfect snack for during the movie. 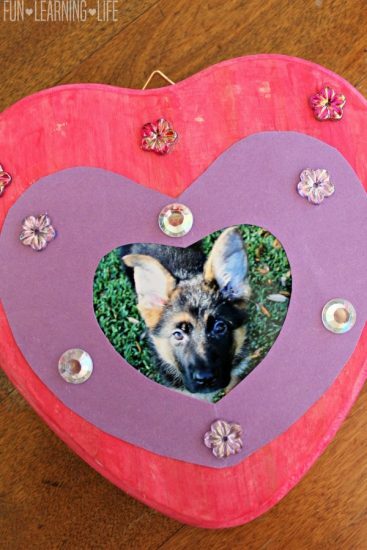 These cute puppy frame crafts would be the perfect way to showcase your favorite 4 legged friends. 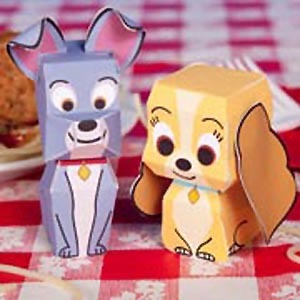 These Lady and Tramp papercrafts are so cute and would make an easy craft for the kids while watching the movie. 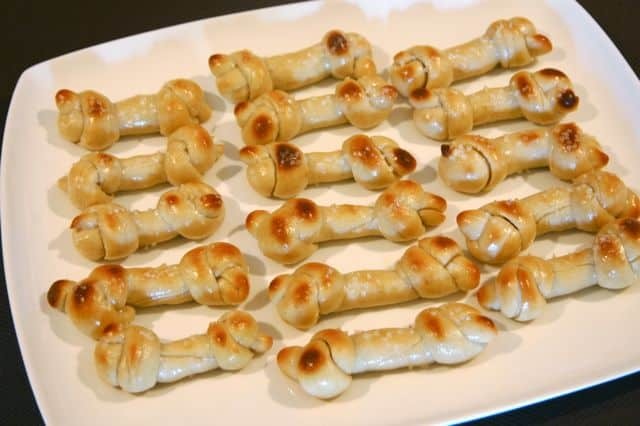 While not really Lady and the Tramp themed, this adorable Puppy Paws party idea includes lots of crafts and recipes that are perfect for a movie night. And you can’t have a Lady and the Tramp movie night without spaghetti and meatballs. 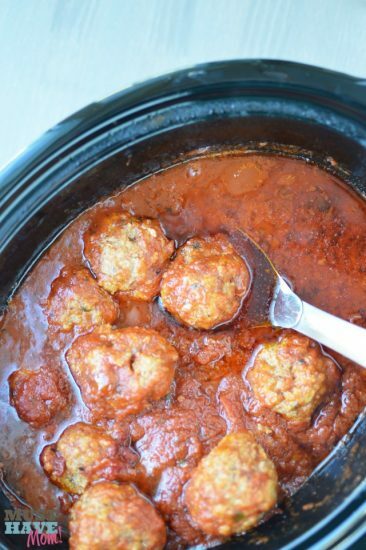 These slow cooker veggie meatballs are the perfect recipe for tasty meatballs. 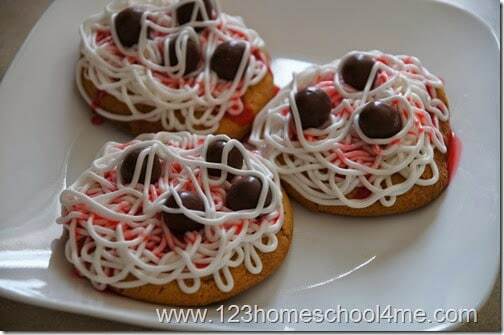 Finish off your night with these Lady and the Tramp spaghetti and meatball cookies. 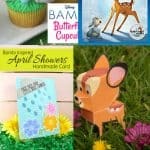 Disney Bambi Party Crafts & Food Ideas! 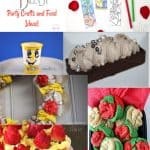 Disney’s Beauty and the Beast Party Crafts & Food Ideas! 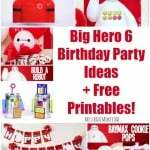 Big Hero 6 Birthday Party Ideas + Free Printables! What cute ideas!! 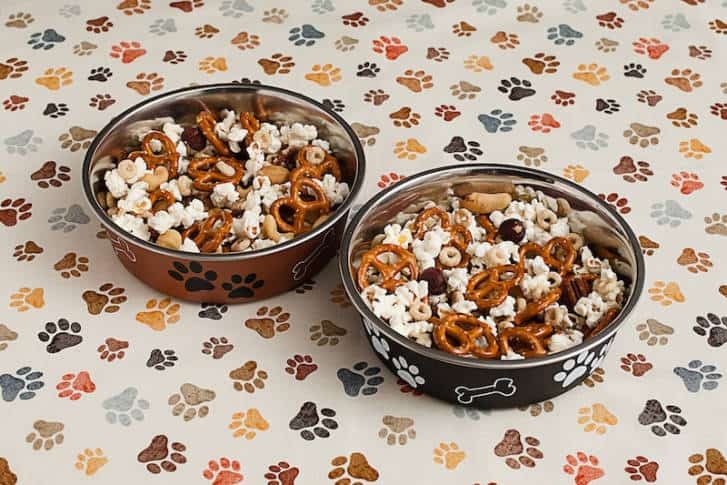 I’d love to eat the Lady and the Tramp Puppy Chow! Yum!